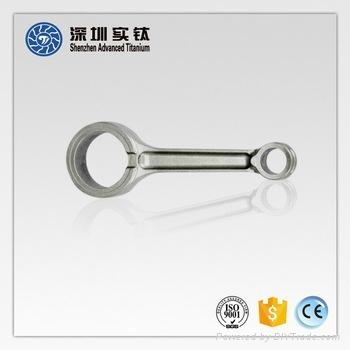 Shenzhen Advanced Titanium Technology Co., Ltd.
1. We established our company with Harbin Institute of Technology(HIT),and we have own professional technical research and development team. 2. 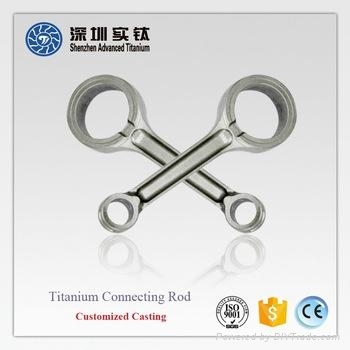 Our company has a professor ,3 doctoral and several engineers with years of experience in casting area. 3. 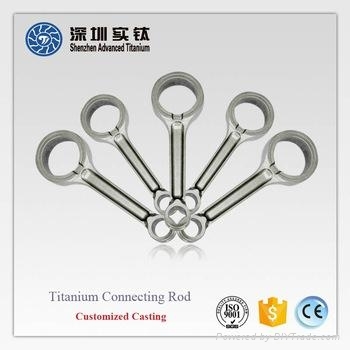 We mastered various titanium alloy technology patents which is the leader of our country and also achieve the international level. 4. 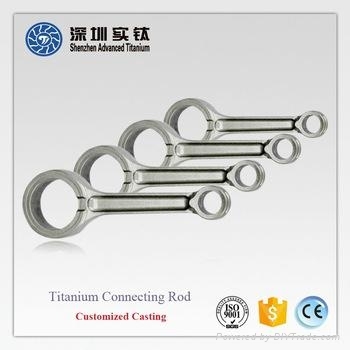 We have a professional service team,and it's also one of the biggest team in China. 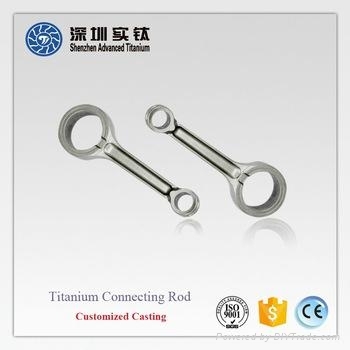 Main Products Titanium and titanium alloy casting, nickel and cobalt base superalloy, stainless steel, heat resistant steel, high-alloy steel, iron casting, copper and aluminum alloys. Environment friendly,Eco-friendly and Rustless are both of its features. Your satisfaction will be our best power to go forward !